Viewing a thread - Parents- Your thoughts on barrel/pole ponies! Parents- Your thoughts on barrel/pole ponies! Subject: Parents- Your thoughts on barrel/pole ponies! I know finding the perfect pony is like finding a needle in a haystack. Now, is this because there aren’t many out there.. because the ones that are out there aren’t that nice.. or what?! Ponies are huge in the hunter/jumper world. 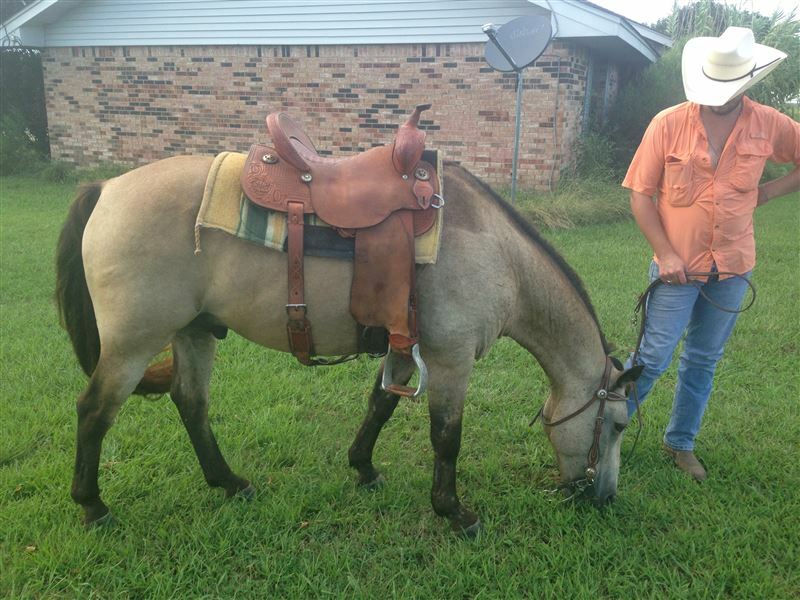 Would you, as parents, be interested in a market for well trained barrel/pole ponies? I can’t be the only one who is always looking for a small unicorn! Subject: RE: Parents- Your thoughts on barrel/pole ponies! I think geronabean trains smaller horses for barrels and poles, maybe she will see this and come on here and give you her thoughts on ponies that run.. I had a very nice barrel pony back when I was young. 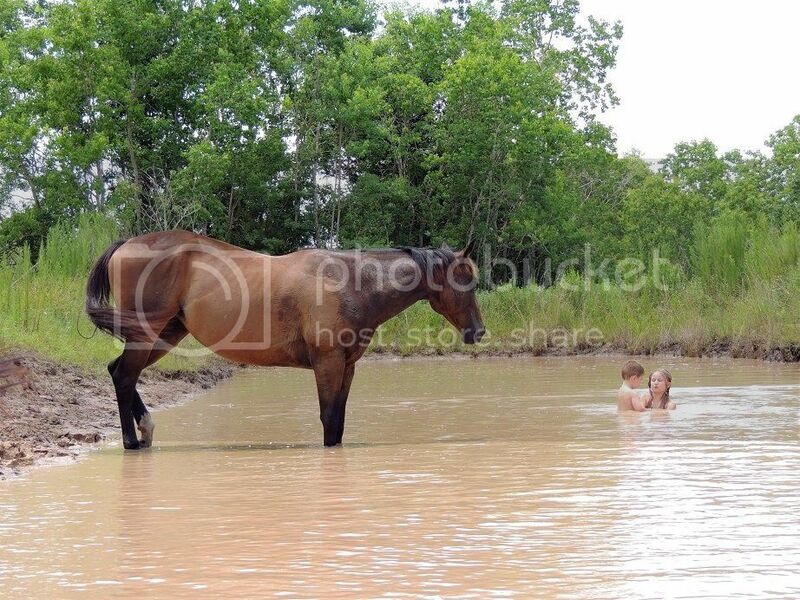 I would out run my sister on her horse every time. Even now that we are older I still harass her saying at less I didn’t get beat by a pony. There wasn’t many back then and I see fewer now days. However I do see a lot of small horses (13-14 hands). I would definitely buy one for my kiddos if I found one like I had. There’s definitely a market in my area. I think the biggest reason you don’t see many is because the really good ones rarely ever hit the market, there are usually already a couple people in line to buy them before the current rider ever grows out of them. I'd love to be able to find one for my little girl in a year or two. But I'd only buy a pony if it were big enough for me to get on and correct/work with if need be. I'm not a big person, I just wouldn't feel comfortable swinging a leg over anything too small. There is definitely a market for them! I love my ponies! One of the problems I’ve run into is parents/grandparents thinking any pony will fit with any kid. So many times I have had someone show up to try out a pony with out bringing the child, wanting it to be a surprise for them. No, bring the kid, we don’t want any surprises!! The problem with raising and training ponies is the enormous amount of work that has to go into them before a child can ride them. A small adult or experienced small teenager must put the training/riding into them. Then just like horses, some ponies will be suitable for small beginners and some will not, so then what are you going to do with a pony that needs to ridden by an experienced rider until they are in their teens?? 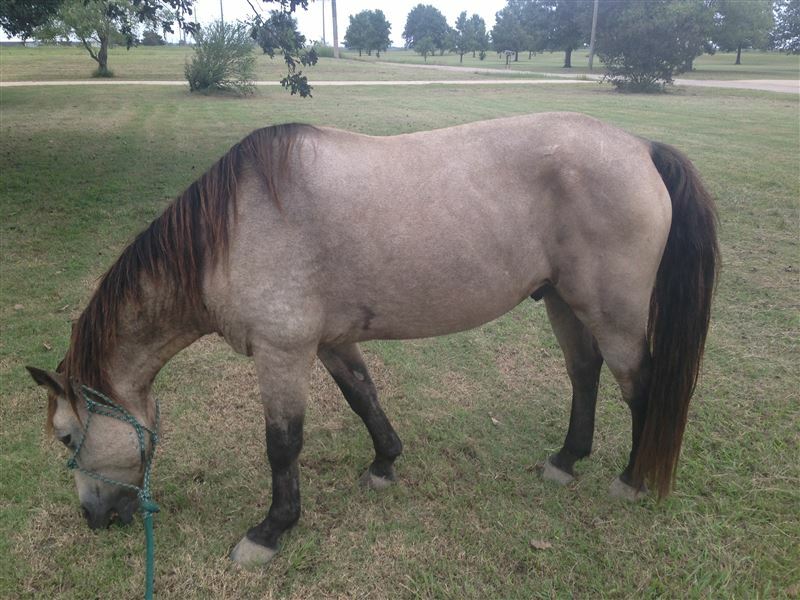 We have one pony and hes fine but only one and 3 kids that have thier own horses. I much pefer a horse for them but I got swindled into buying the pony lol so we are stuck with the little dork for life because my middle daughter loves him despite all his crap. Theres always a marked for a GOOD pony but most moms I know also ranch and pefer something that can keep up at a walk when out on the ranch. The pony is always behind or having to jog way more. Just my personal opinion. I love GOOD ponies and small horses, but the ONE THING that keeps me from ever wanting another pony is their tendency towards laminitis. I grew up on a POA pony. I still LOVE POAs and would put them up against the world. 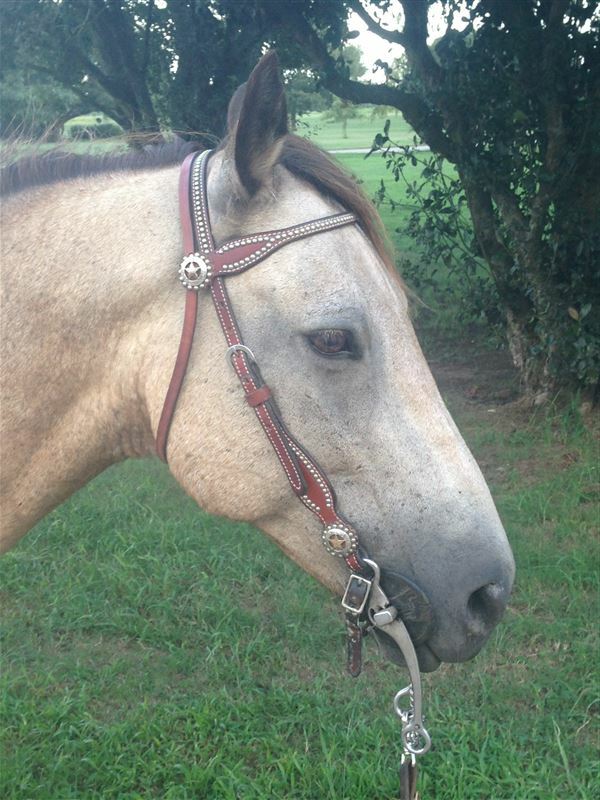 My pony only missed her ROM because she was 52.5 inches tall and had to compete against the bigger mares in halter. Otherwise, she could and would do it all. Showmanship, english, jumping, pulled a cart, and every game class inbetween. Beat many a horse in barrels and poles. We had a slug of POAs around here that would do it all and beat the horses. The local horse people hated us! We loved it. If you can find a good pony, they are great for smaller kids. What I see though is too many parents that won't look at a really solid, older horse for their kids because they want the perfect 13 hand, 8 year old horse. Those older horses, even though they are taller will take care of your kid, teach tehm to actually ride and help to give them confidence. GOLD----the truly good ones are like GOLD. We went through quite a few then finally "ponied" up and spent some good money on a nice one that some peoples kids had grown out of. She was THE BOMB and we paid more than I ever thought we'd spend on a pony. BEST investment ever---she built our kids confidence and taught them a ton. Then when our boys grew out of her we had a waiting list of people that wanted her and got exactly what we had given for her 6 years later. 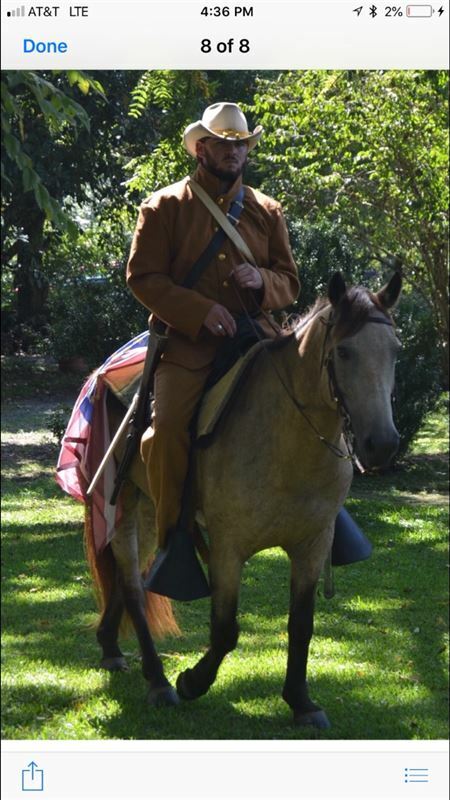 He's half quarter and half pony--he will run barrels, do poles, tote you up mountains on trail rides, was a therapy horse for kids at a riding center, and now he's done a Civil War remembrance complete with costumes and cannons. Brownie is worth way more to us than we paid, and he has a home for life. Location: Probably On the Road to the Next Barrel Race! this is exactly correct....the good ones rarely hit the market, friends are standing in line, waiting.